#ThanksABillion campaign launched to celebrate the incredible fundraising achievement. With three months to go until Eliud Kipchoge and Mo Farah line up on the Virgin Money London Marathon start line, organisers have announced that fundraising from the event has hit £1,000,000,000. 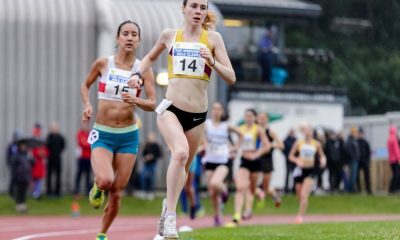 “The London Marathon has set a world record for fundraising for an annual one day event every year since 2007, with an incredible £63.7million raised from the 2018 event,” said Hugh Brasher, London Marathon’s Event Director. 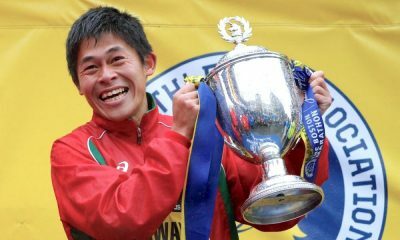 “That brought the total raised since 1981 to more than £955million and on Sunday 28 April 2019, in the 39th London Marathon, we will break the £1,000,000,000 mark. 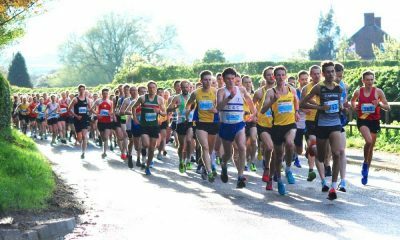 Every year, more than 75 per cent of the 40,000+ runners raise money for charity, and for many charities, the event is the biggest fundraising day of the year. 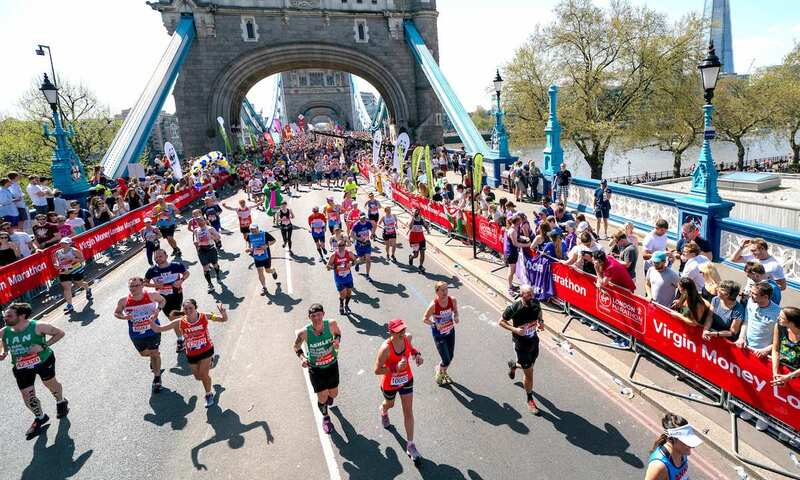 Peter Lewis, Chief Executive of the Institute of Fundraising, said: “We’re delighted to hear that through the incredible efforts of charity runners and their supporters, the London Marathon has reached this remarkable landmark. Cancer Research UK (CRUK) currently holds the record for the highest amount raised by a charity in a single year with £3.6 million raised in 2016, as Charity of the Year. 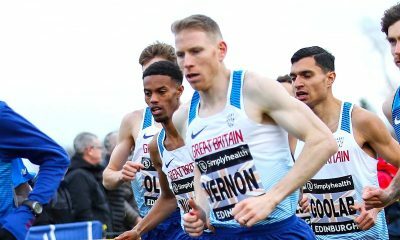 The 2019 London Marathon will celebrate ‘#ThanksABillion’ with a star-studded elite field that features the five top ranked marathoners from 2018 in both the men’s and women’s races. In the men’s race, world record holder and three-time London champion Kipchoge lines up against British and European record holder Farah. The elite women’s field features the winners of the past five Abbott World Marathon Major races including defending champion Vivian Cheruiyot taking on TCS New York City Marathon champion Mary Keitany, who has won London three times.